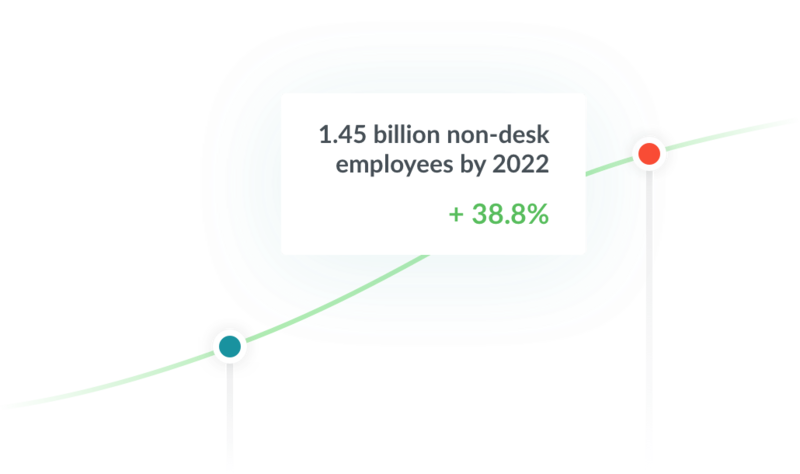 Engaged employees who are updated on organisational news and feel heard by colleagues, managers and head office stay in their jobs for longer, recommend their place of work to other good potential employees, and are more productive throughout the working day. Manufacturers like Mars, Decoproject and Broekhof know this, which is why they choose Speakap. Requiring close collaboration, continuous feedback and a multitude of health and safety regulations, manufacturing benefits massively from seamless communications between all employees. By connecting all on-site employees, site managers and head office, manufacturing workers can be provided with the information, training, news and feedback they need in real time, and provide feedback and advice to their managers and head office just as quickly. Manufacturing employees are often spread across large, bustling and noisy locations, and even across multiple sites and countries. This can lead to a feeling of disconnection with their employer, management and colleagues in other areas of the facility or on different shift patterns. 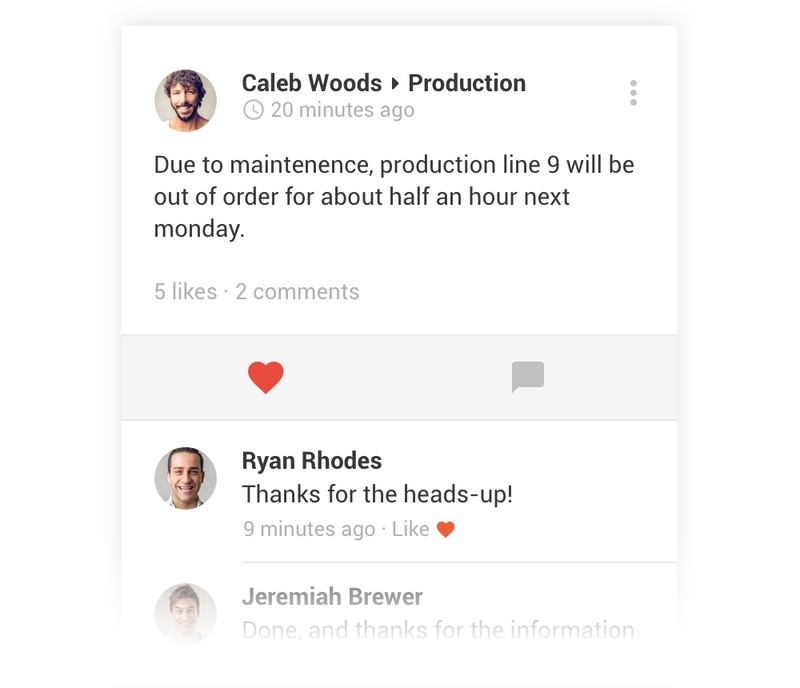 Speakap connects all manufacturing employees continuously and in real time, allowing companies to share more information, updates, news, training and feedback in a way that intranets, newsletters, company magazines and bulletin boards simply can’t compete with. The world is full of weird and wonderful reports and surveys, on all sorts of subjects. But sometimes you stumble upon a set of statistics that simultaneously send your jaw dropping to the ground and send a shiver down your spine. You stare at the screen and read it again. Can these stats about the number of employees who are unaware of or ignore health and safety regulations really be true..?